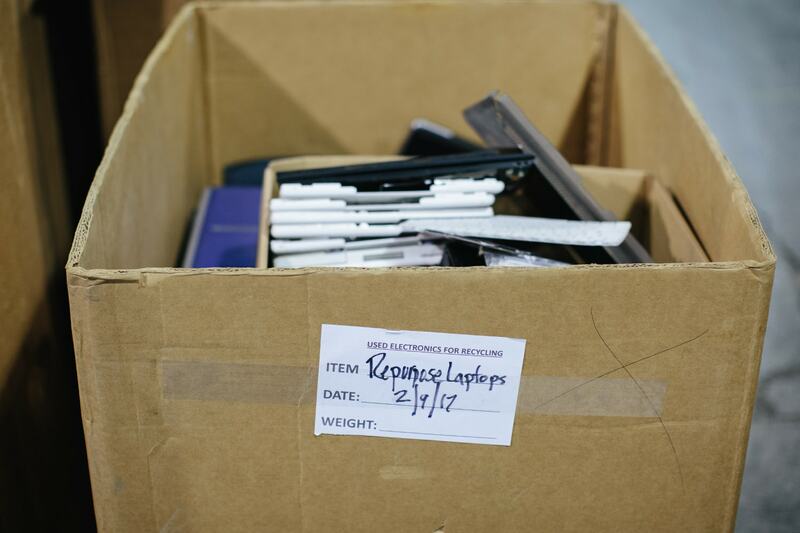 When I walk into the Tech Dump warehouse, I’m greeted by a sea of bins. Peer into any one of these bins and you’ll find countless colors, shapes, and glimmers of metal. 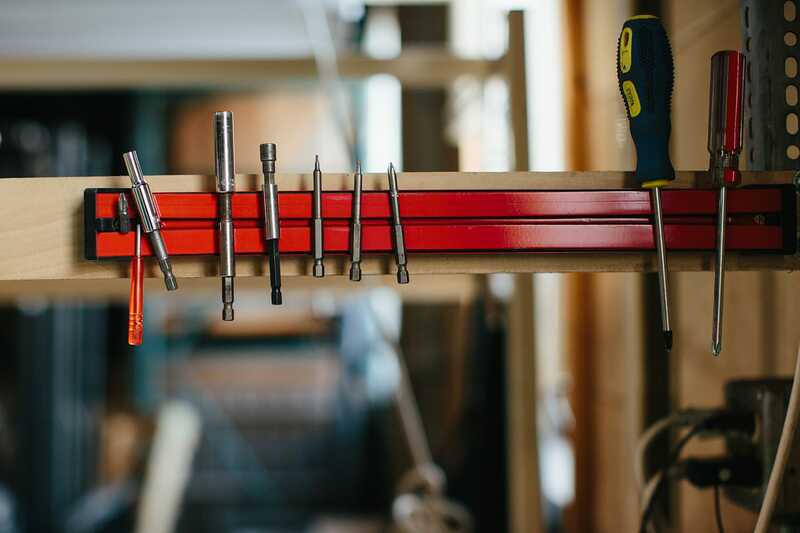 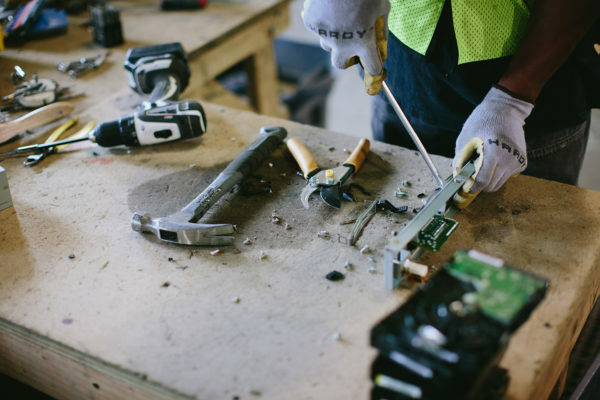 There’s beauty in the breakdown of these items – not just because of the items, but because this environment is alive with opportunity and life change. 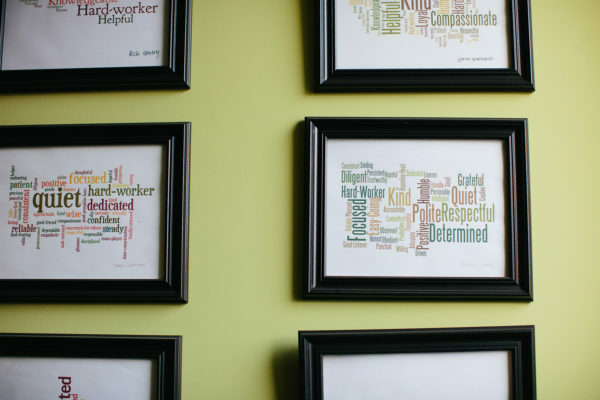 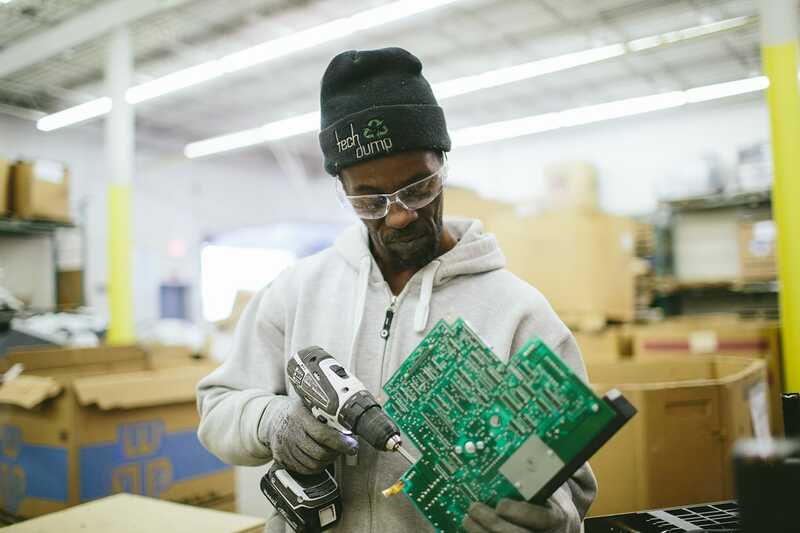 Tech Dump is a nonprofit that provides job training and practical experience for adults facing barriers to employment. 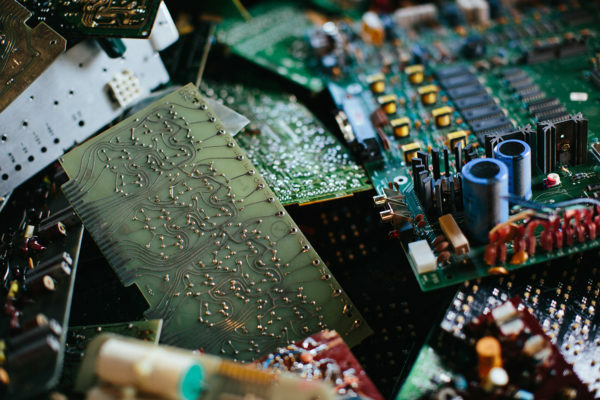 Employees disassemble unwanted electronics and divide them into elements that can be recycled. 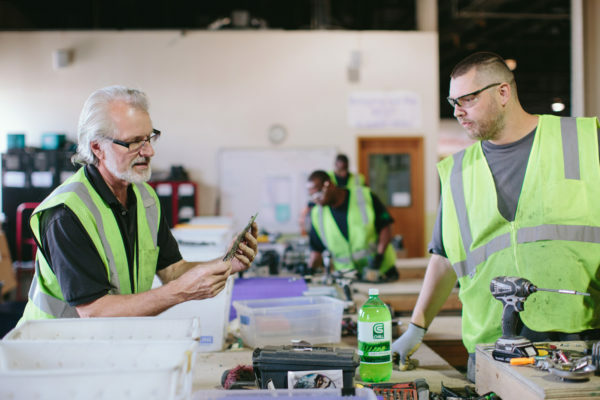 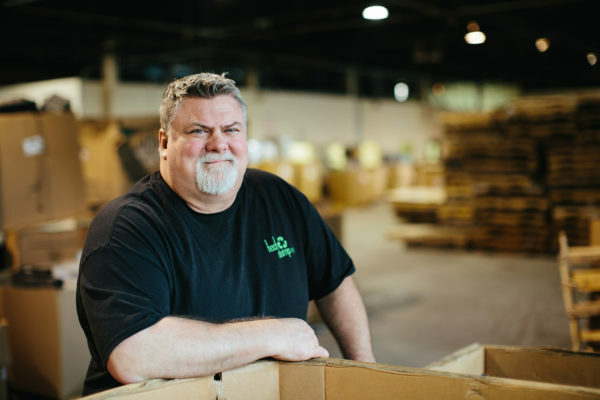 Every time I enter that warehouse I am challenged to see not what is broken down, but what is being re-made; the connection between abandoned electronics and adults looking for a fresh start is not lost on me. My partnership with Tech Dump has encouraged me to keep looking for similar opportunities where I can make an impact by creating images.